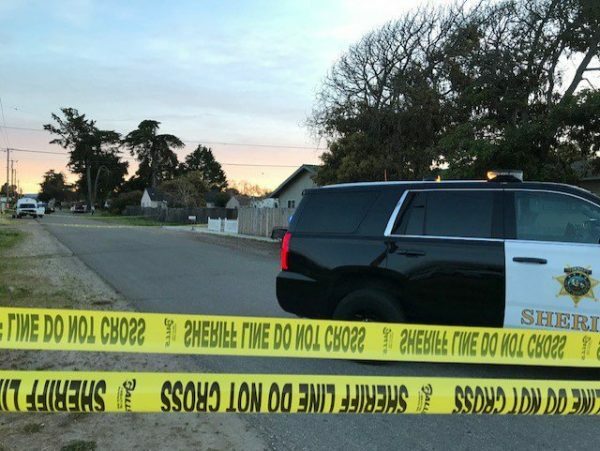 A man was shot and killed in Oceano early Wednesday morning, marking the second homicide this year in the South County community. 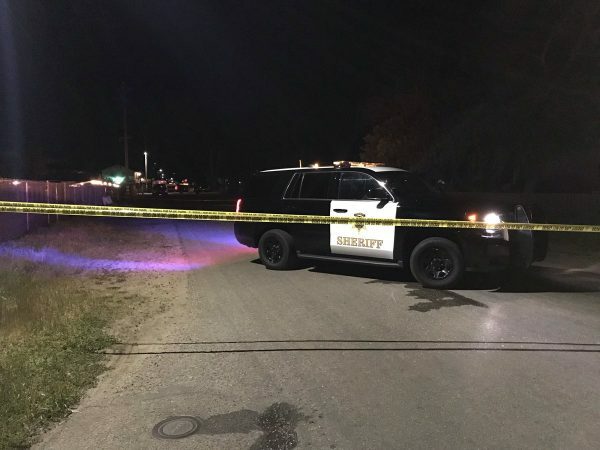 At about midnight, the victim was shot in the 2200 block of Beach Street, according to the San Luis Obispo County Sheriff’s Office. Following the shooting, the victim went to a neighbor’s home, knocked on the door and told residents inside that he had been shot. Shortly later, the victim died at the neighbor’s house. Officials have yet to release the victim’s identity. Additionally, investigators have yet to identify a suspect. But, sheriff’s officials said the deadly shooting is believed to be an isolated incident. Anyone who has information about the shooting is asked to call the sheriff’s office at (805) 781-4550 or anonymously contact Crime Stoppers at (805) 549-7867 or at slotips.org. In January, a 90-year-old Oceano man died following a brutal attack in which he was stabbed and beaten inside his home.